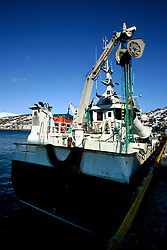 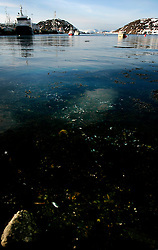 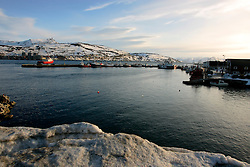 Reportage on cod fishing industry in northern Norway. 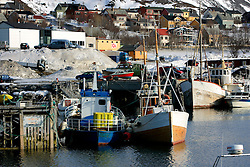 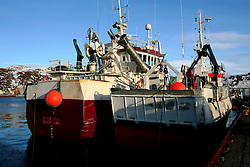 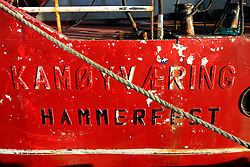 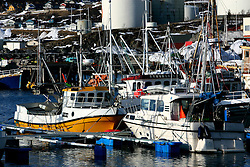 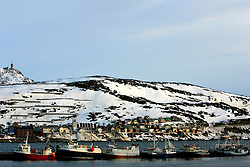 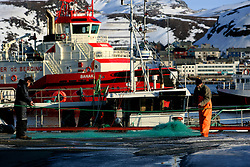 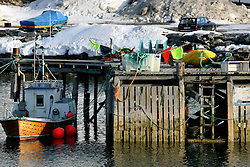 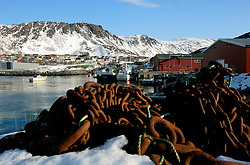 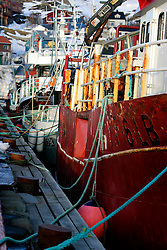 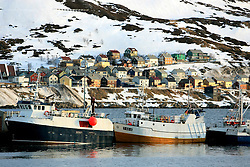 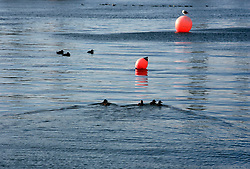 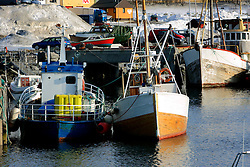 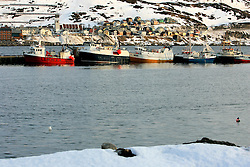 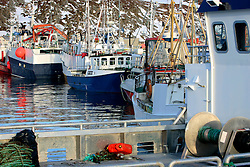 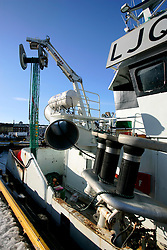 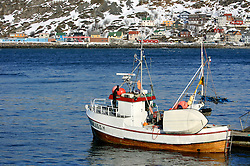 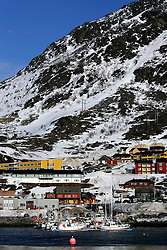 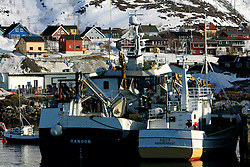 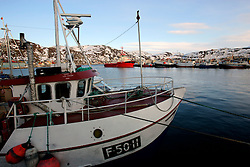 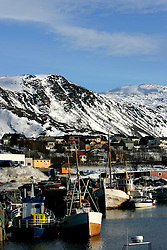 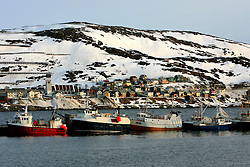 Includes factory fishing infrastructure around Hammerfest and traditional boats and the fishing season in the Lofoten islands. 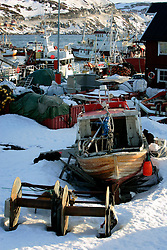 Also includes landscapes of the arctic north of Norway.